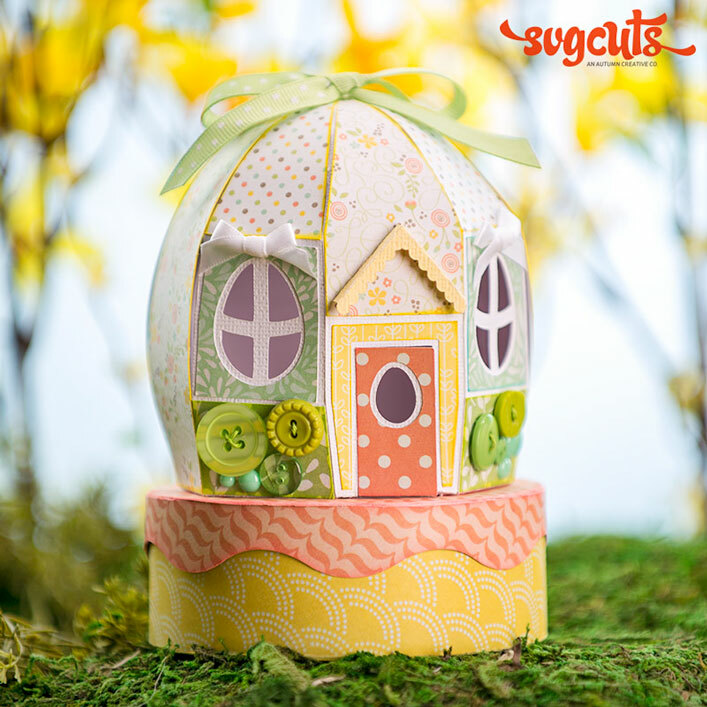 Create adorable, outdoorsy projects for Summer Birthdays and for Father's Day! 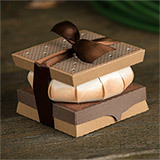 How about that yummy-looking S'more Box? 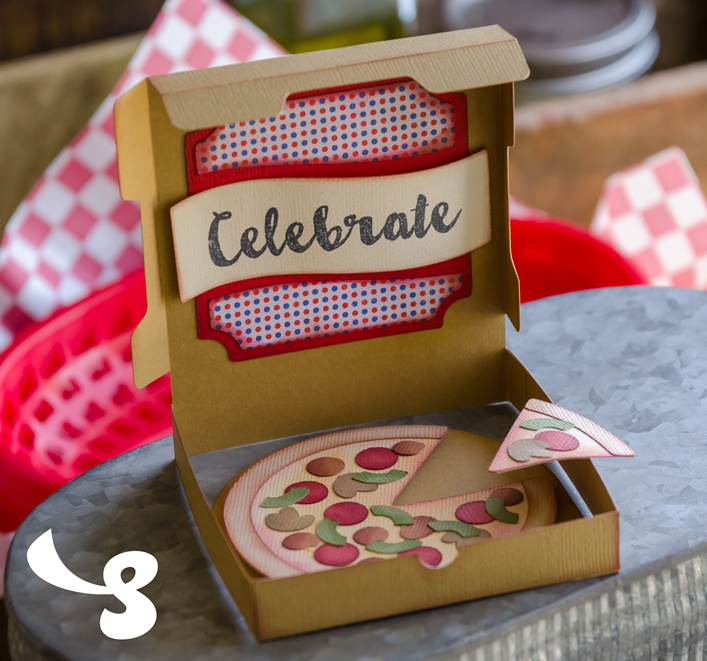 It looks good enough to eat, and includes an optional gift card insert for holding any standard-sized gift card. 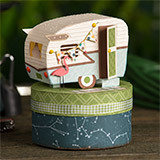 The Vintage Trailer Box is sure to get lots of "oohs and ahhs" because of all it's tiny details. 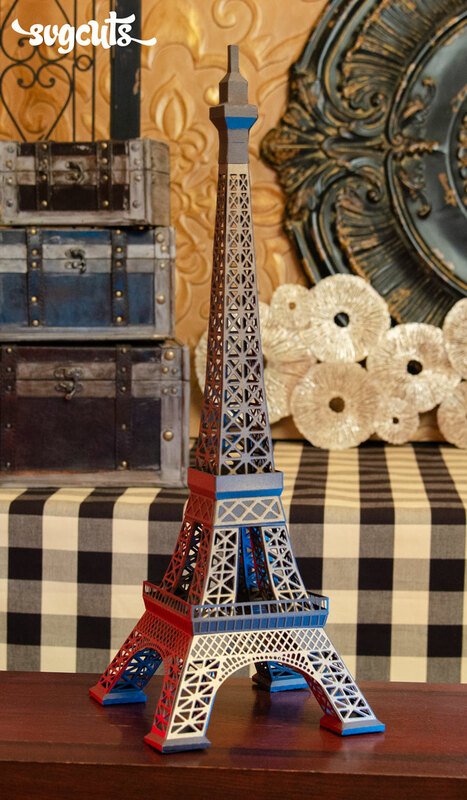 It's a blast to customize using your own colors, patterns and embellishments! Who doesn't love sitting around a fire outside? 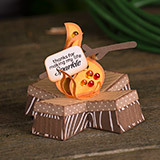 The cheerful little Campfire Box with its roasting marshmallow holds small candies perfectly. 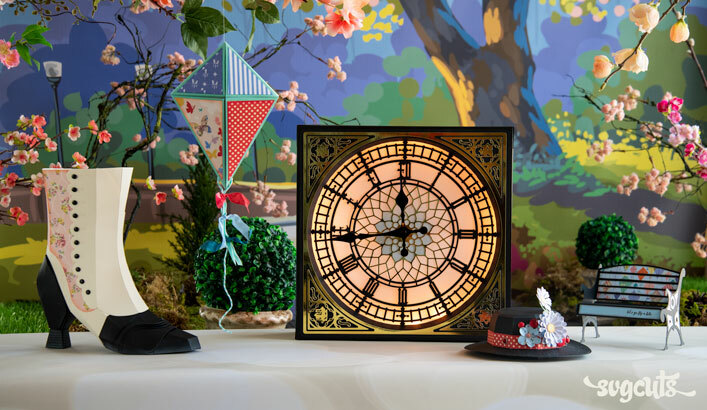 You also get two coordinating cards featuring a pretty lantern, a cute firefly and a nature scene with a "flat" version of the Vintage Trailer. Each finished project measures as follows: Campfire Box - 5.5 x 5.5 x 5, Camping Card - 6.5 x 6.1, Lantern Card - 3.6 x 7, S'more Box - 4 x 4 x 2.5, Vintage Trailer Box - 5.25 x 5.25 x 6.5". SCAL2, SCAL3, ECAL, MTC, and Silhouette Studio Designer Edition. 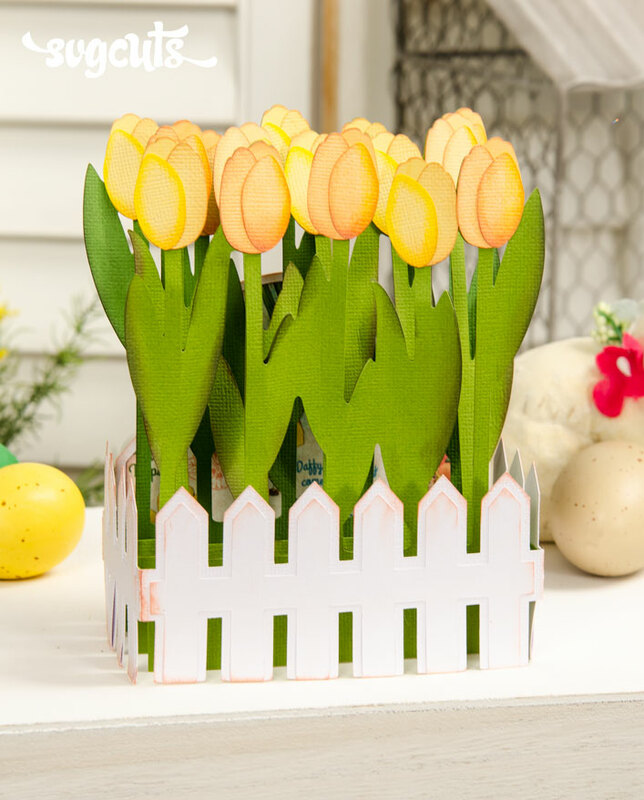 Everything can be created on any mat size, except for the cards' envelopes, which are too large to fit on a 12x6 or 8.5x11 mat, and the Campfire Box and Camping Card, which have parts that are too large for a 12x6 mat. Happy Camper by Echo Park. 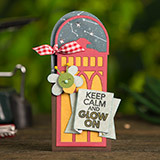 Stamps are all by Hero Arts (Find Joy, Glow Girl and Remember Your Kindness stamp sets). 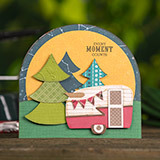 The embossing on the Vintage Trailer is the Notebook embossing folder by Sizzix.